Great fragrance will buy again.....!!!!! Lacoste Elegance perfume was introduced in 2007 by the design house of Lacoste. Bought it as a thank you present. Good for birthdays, holidays or just use it yourself. 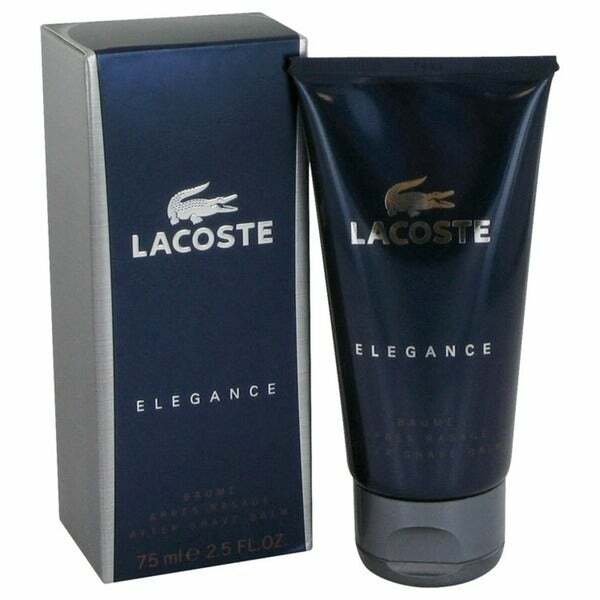 Bought it with Lacoste cologne spray; perfect present. Love the smell, very manly, lasts long. What a great scent this lotion has and works well on face and scalp. Adsorbs nicely and not greasy. The perfect aftershave and more. Outstanding product with very easy transaction and fast delivery. This is very hard to find in stores without buying a set. Great price.